One of the best reasons for stockpiling school supplies during the back-to-school sales is the fact that you can get the most for your money. Undoubtedly, your child will need extra supplies during the year. 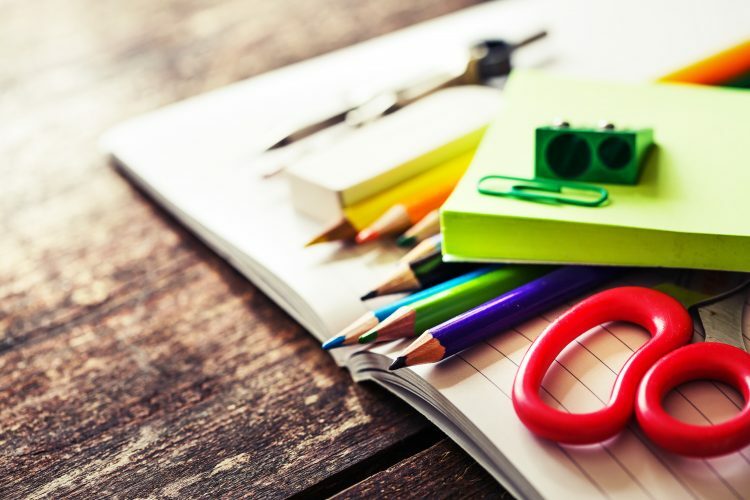 Having extra pencils, pens, crayons, glue, and paper purchased at the height of the school sales will allow you to avoid paying full price for these items later on in the school year. School supplies are not limited to just consumable items. You should also consider stockpiling things like socks, backpacks, lunchboxes and other accessories. You never know when one of these items will get lost or damaged. With the deep discounts found during back-to-school sales, you can save a lot of cash on these things now, that you may eventually have to replace later in the year. As your child begins to need additional supplies, you can easily visit your supply stockpile for what he or she needs. With all the business that goes along with the school year, it is so much easier to pull what you need from your school supply cabinet or closet instead of making a special trip to the store. There is nothing more frustrating than having to run to the store the night before the next school day because your child ran out of glue or pens. Go ahead and fill up your stockpile during the back-to-school sales so that you always have what your kids need right at your fingertips. By having a school supply stockpile on hand, you have the opportunity to help other people in your community who may need a helping hand. Purchasing school supplies can be a great burden for many families. If your child comes home and tells you that one of their friends is out of some of their supplies and cannot afford to buy anymore, you have the opportunity to provide some help to them. What better way to help your child understand compassion than by blessing someone else during their time of need? There is no doubt that your child is going to come home one day with a major project due. By having a stockpile of school supplies on hand, you will have everything your child needs to complete their project. Along with the items on the typical school supply list, also consider buying things like poster board, paint, stencils, rubber cement, and other items that you can keep at home to get a project started, and completed. When you are planning out your budget for school supplies, consider investing in a stockpile. It has many benefits that you will find very helpful all year long. For more school savings ideas, visit iRazoo for a variety of ideas to help you save money and earn rewards.